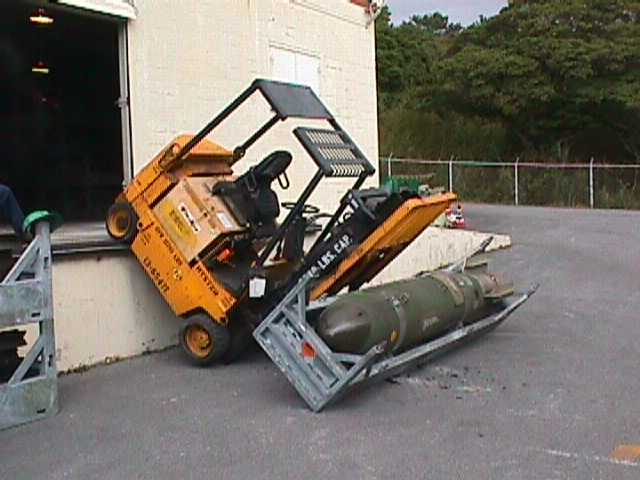 Just 10 seconds before, there were two people here unloading this live missile. Write a short dialogue between the two of them that took place in the 10 seconds before the missile was dropped. Previous Previous post: READY STEADY COOK!